Wilson Communications carries the latest generation in Wi-Fi standards with a dual band gigabit router - 802.11ac technology, 3 times faster than wireless N speeds. With higher quality antenna technology, you can experience excellent wireless performance with stable signal in every direction and high speed across greater distances. 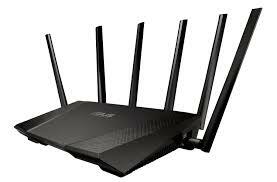 These routers deliver a combined wireless data transfer rate of up to 1200Mbps. With 867Mbps wireless speeds over the crystal clear 5GHz band and 300Mbps over the 2.4GHz band, making it an ideal choice for many applications. Put your desktop where you want it! Lease the router as part of your bundle. Surf the web from anywhere in your home! Eliminate the need for additional jacks. Print from anywhere in your house. *Standard installation fees may apply. **Transmission speeds may vary based upon distance between wireless capable equipment and router and technology type of the wireless equipment. 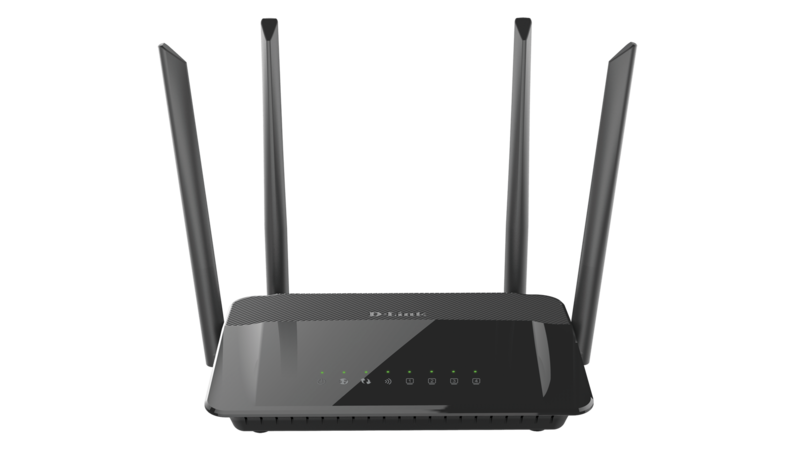 For superb coverage, advanced security and if your home has a lot of local heavy Wi-Fi needs, a tri-band 802.11ac router takes your network to the next level! Enjoy lag-free online gaming, smooth 4K video streaming and uninterrupted file downloading on every device connected to your home network. Having this router is like having three wireless routers in one. The two separate 5 GHz wireless bands — each with speeds up to 1300 Mbps — and the single 600 Mbps 2.4 GHz wireless band all work simultaneously. It features Tri-Band Smart Connect, an incredible new feature that automatically maximizes the performance of your wireless devices. With the world's fastest combined data rate of 3200Mbps (2600Mbps on the two 5 GHz bands plus 600Mbps on the 2.4GHz band), every device is allowed to work at full speed.